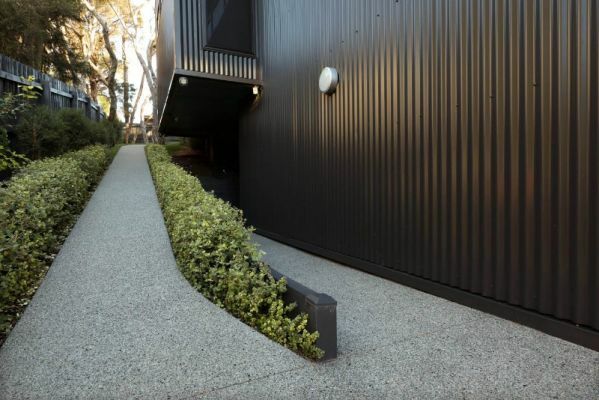 For driveways, pathways and landscaping, the exposed stone finish is highly durable as well as visually stunning. Once honed, it becomes a tactile surface that makes a star of any alfresco or outdoor entertaining area including patios, pergolas and verandas. 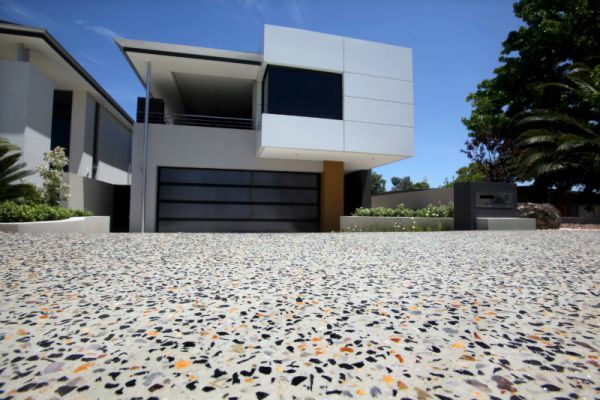 Then step inside to a polished Geostone floor that will take your breath away - stylish, sleek, colourful and built to last.